In today’s quality conscious world, RYCO’s invaluable batch coding systems takes traceability and customer assurance to new levels. RYCO’s 3.1 Certified Stainless Steel range ensures full traceability and our matched systems reduce the chance of error ensuring optimum performance and reliability. 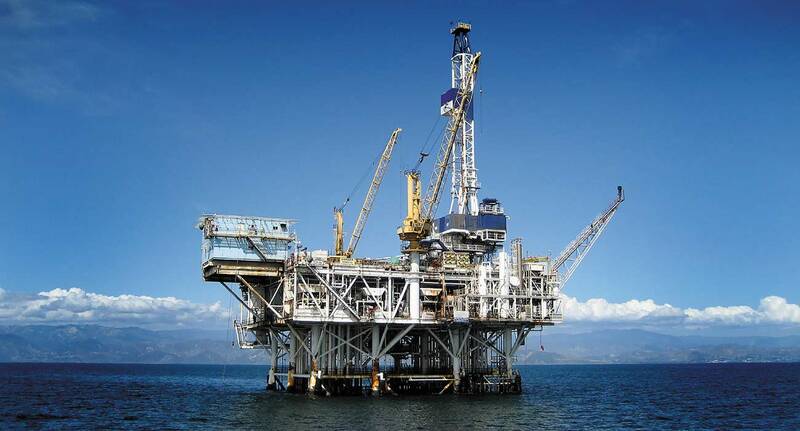 With an emphasis on reducing environmental impact, contamination and safety, RYCO’s JSEAL™ and CROCSLEEVE products provide a leak-free abrasion resistant solution to offshore oil and gas operators. 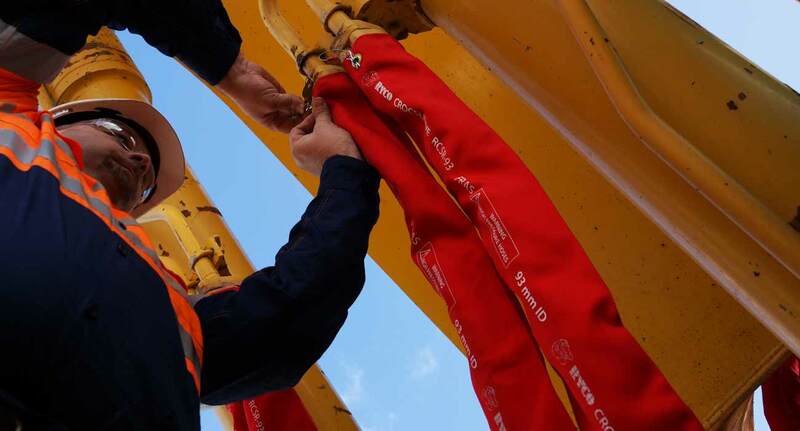 RYCO’s products can be found on cranes, ballast systems and turret systems.